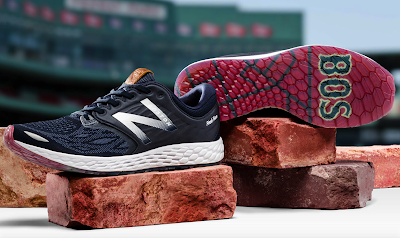 FenwayNation is thrilled to have the opportunity to try out and review a new Red Sox-themed athletic shoe from Boston-based New Balance: the Fresh Foam Zante v3 Ballpark. The shoe features an outsole graphic reflecting the area and streets around Fenway Park, and a 'sockliner' graphic offering an interpretation of a vintage ticket for entry into Fenway. The shoe is also an award-winning performance running shoe. Staff at Fenway Park will wear the limited-edition shoe during all home games as part of New Balance’s long-term relationship with the Red Sox. The shoe is available for men and women at the New Balance Global Flagship Store (140 Guest Street, Brighton), New Balance Boston (583 Boylston Street), and at newbalance.com. 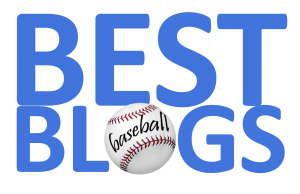 Keep an eye out for our review!